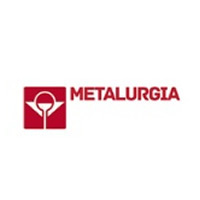 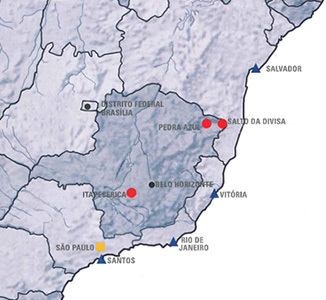 We have three modern production units strategically located near the major reserves in Minas Gerais, and a business unit in São Paulo, the main financial centre of Latin America. 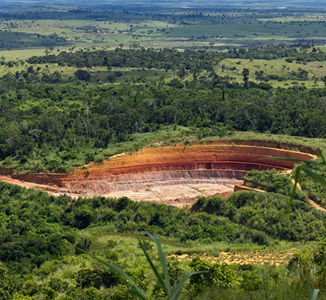 Believing that the best legacy to be left to future generations is the preservation of the environment, Nacional de Grafite has programs dedicated entirely to environmental control. 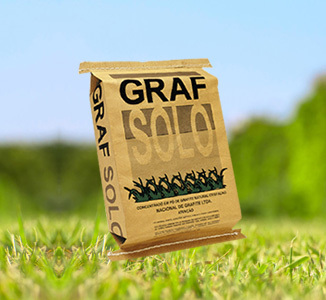 Increase the productivity of your planting by lubricating seeds and fertilizers with Grafsolo! 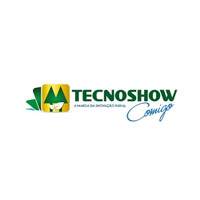 08 a.m. to 06 p.m.
02 p.m to 09 p.m.